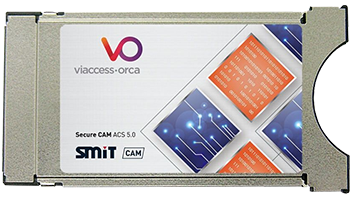 The latest generation of the Secure Viaccess CAM, made by SMiT, is suitable for easy and easy decryption of Viaccess encrypted programs. 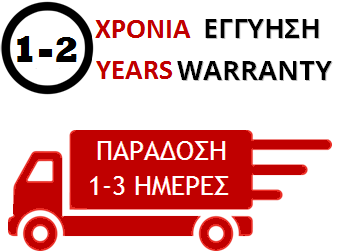 The module is backward-compatible and also supports the old non-Secure Viaccess smart cards (Viaccess 1, 2, 3, 4 and 5). The special feature is the dual decryption technology, which is particularly suitable for the use of PVR devices. With the dual function, you can record a station and watch another station in parallel.